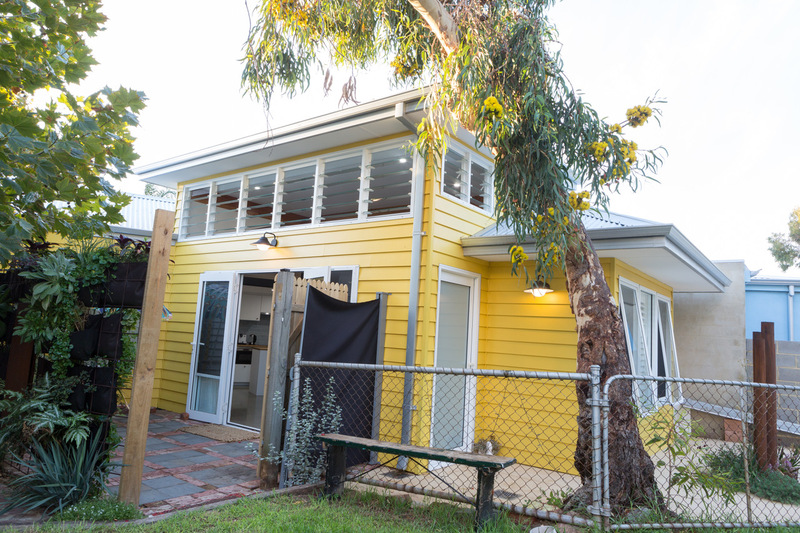 This award winning, small homely dwelling in Western Australia maximises the space on which it was built. 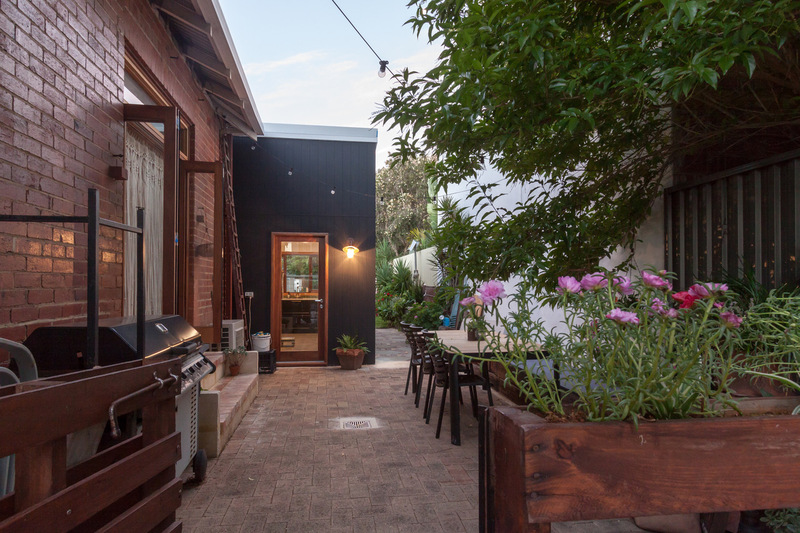 Orientated towards the existing house, the newly built extension compliments the heritage-listed house through its use of materials and workmanship. 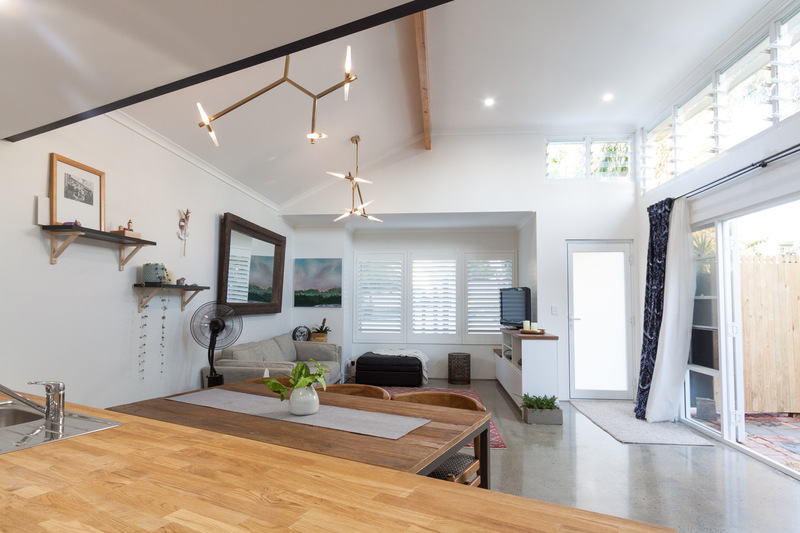 The open plan layout brings about a sense of space, assisted by loft and lantern style raised ceilings. Breezway Louvre Windows have been used above doors to help provide this sense of space and open up the home to outdoor views. 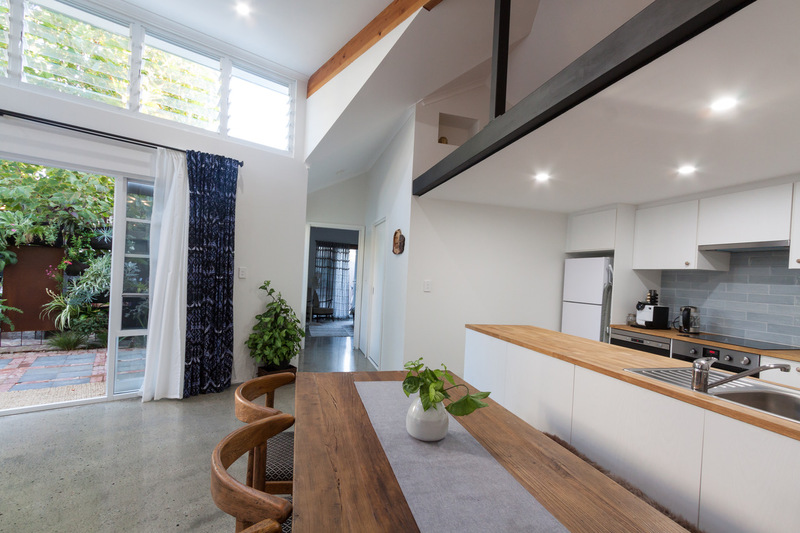 By using glass blades, natural light streams into the home to brighten areas such as the living room and kitchen area reducing the need for artificial lighting.